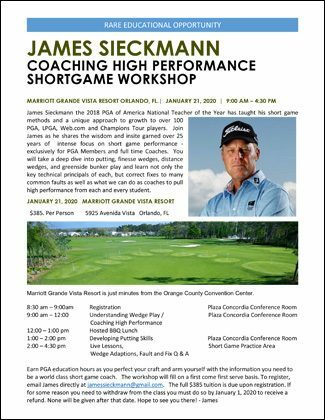 Join “the master of the modern short game” James Sieckmann at his only open registration golf school in the United States, for two full days of personalized instruction! 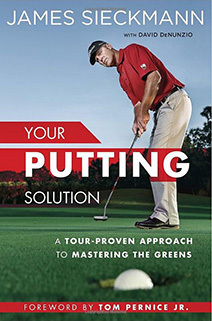 James has instructed more than 80 PGA & LPGA tour pros. 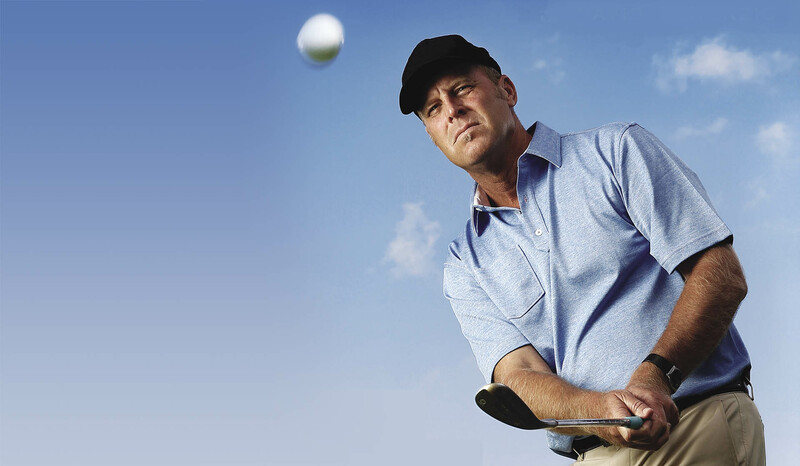 He is a nine-time PGA Section Teacher Of The Year. 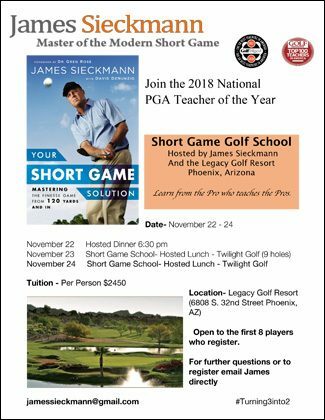 To schedule a lesson, or create your Corporate Golf Event, call James directly at The Golf Academy at Shadow Ridge (402) 333-1100 or complete the form. Let's go @terencecrawford 34 and 0. 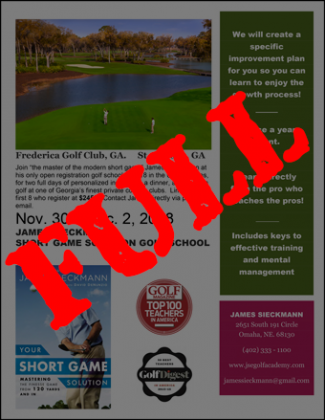 RT @OWHsports: When he got the call from the PGA of America that he was its 2018 Teacher of the Year, @jamessieckmann felt flattered. RT @angeladuckw: "It takes years to become an ‘overnight success’ and it’s just showing up day after day and putting in the work." 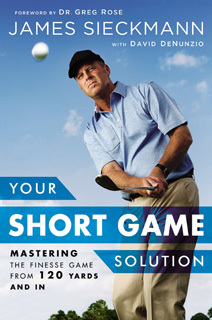 RT @FootJoy: Keep position on the pin!